Finally gotten our new ride before CNY! 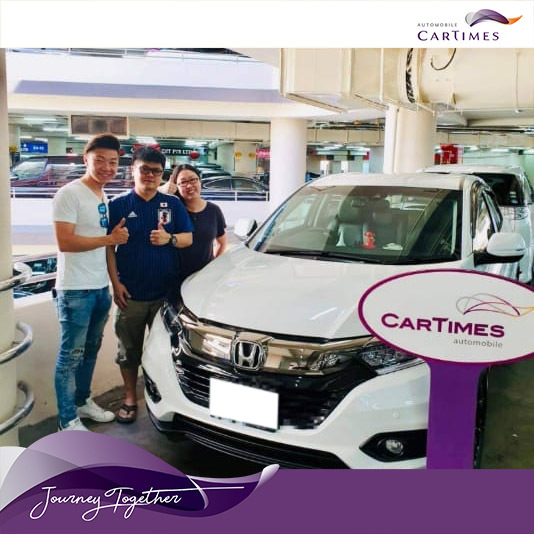 All thanks to Edmund Ho of CarTimes Automobile for making it happen. From Day 1 he had been very patient and understanding of our needs to help us make the right decision on the choice of car that suits our needs best, not pushy and trustworthy and delivers what was promised although with some small hiccups along the way, he did his best to deliver the car on time and we are very satisfied with his service. Will definitely recommend Edmund for your car purchase.